Google Cloud Platform is a versatile and widely-used platform with many applications. 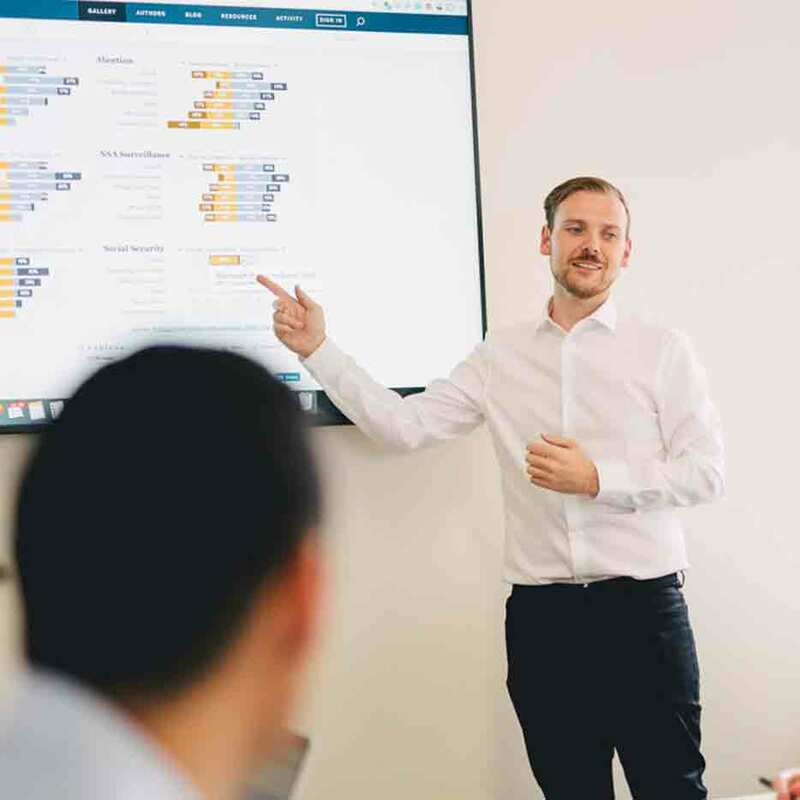 This one-day instructor-led course introduces participants to the big data capabilities of Google Cloud Platform. 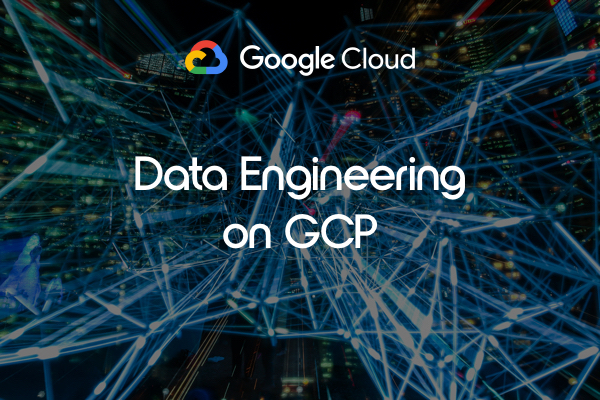 Through a combination of presentations, demos, and hands-on labs, participants get an overview of the Google Cloud platform and a detailed view of the data processing and machine learning capabilities. Designed as a stand-alone introduction, this class is also a recommended refresher for ML. 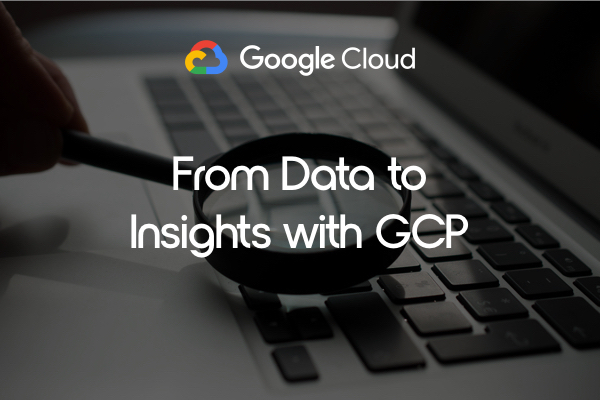 This course showcases the ease, flexibility, and power of big data solutions on Google Cloud Platform. Developing applications using a common programming language (Python). Basic familiarity with machine learning and/or statistics. Google Cloud Platform Big Data Products. A global file system (Cloud Storage). Lab: Machine Learning Recommendations with Spark on Dataproc. Pre-built models for common needs.